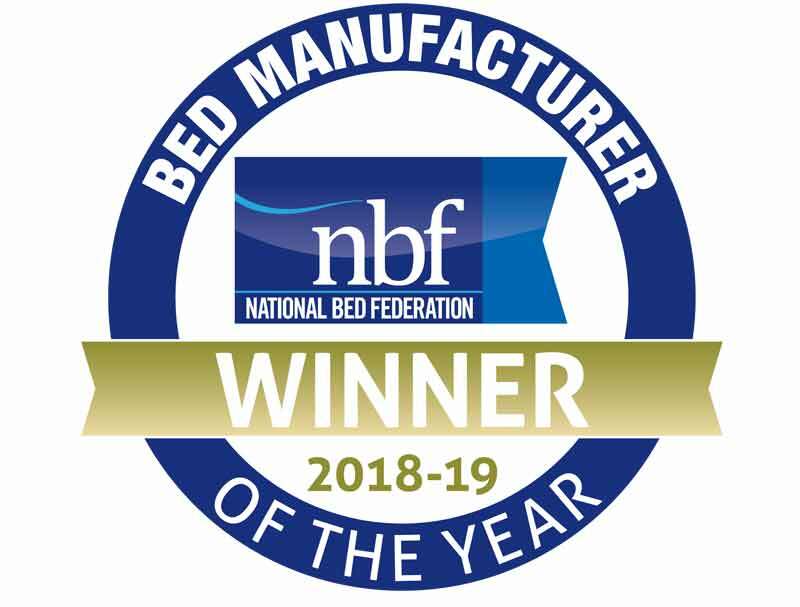 The Millbrook Natural Collection 1400 Pocket bed offers the firmest bed in this Natural/Cotton range as it combines a hand nested pocketed spring mattress with 1400 springs in a standard 150 x 200cm king size mattress, along with layers of performance cotton and softer white cotton filling. This fully turnable mattress can be rotated from head to toe and up side down. To work well it will need to be turned once every 2 weeks for first three months and then once a month thereafter. 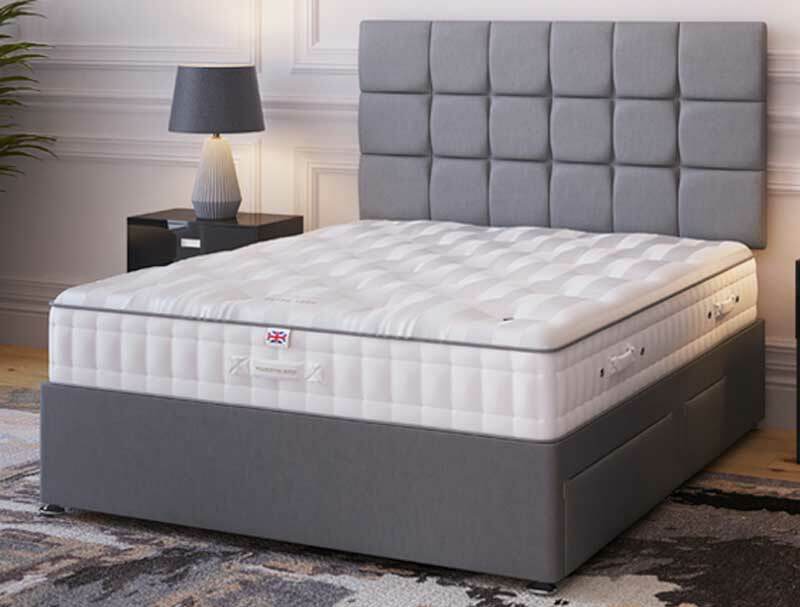 The Cotton 1400 pocket mattress is the firmest mattress in the range so is only available in firm tension, the mattress is further enhanced with 2 rows of side stitching and a soft Egyptian cotton cover. The mattress sits on a padded top hard base, as in the picture. 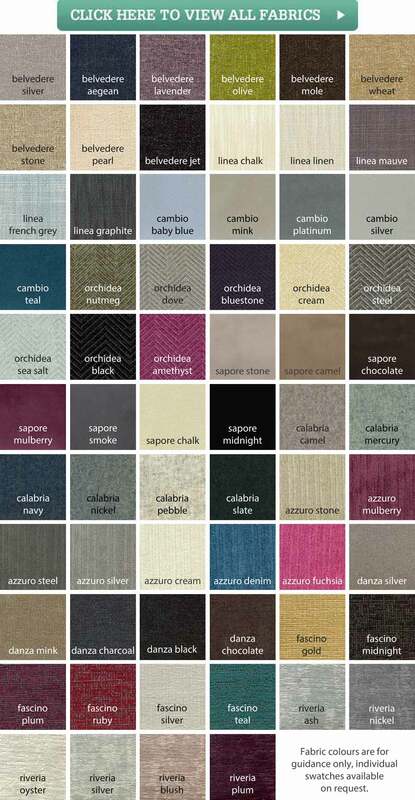 It is available with 2 or 4 drawers and is available in a wide choice of base fabrics. Like all Millbrook bases they are made from sustainable forests timber and bases are glued and screwed together for extra durability. The Headboard is Extra and not included with the bed price. 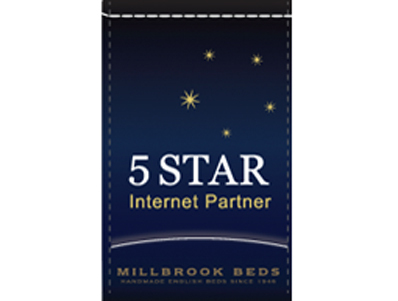 Like all Millbrook beds it comes with a 5 year guarantee and a 5 year warranty.